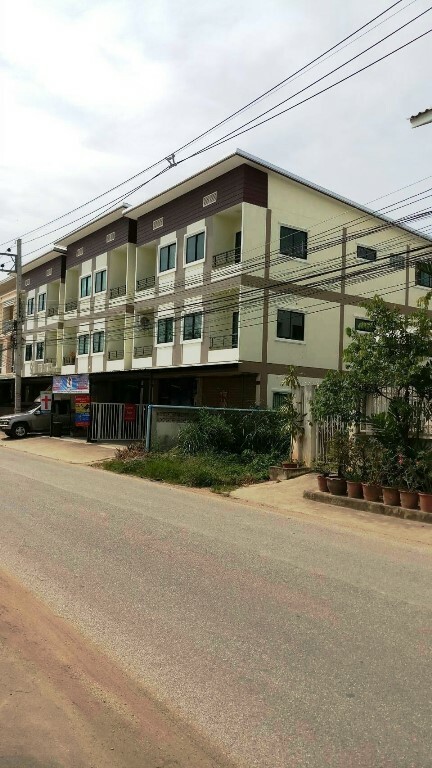 HR3096- House for rent is located near by Ruam Chok and Rim Ping supermarket.Chiangmai Thailand. 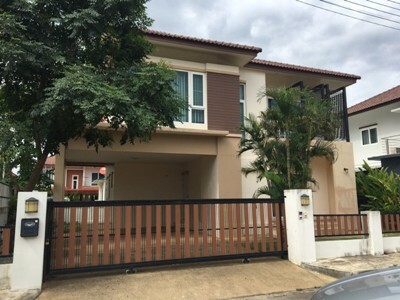 house for rent is located near by Ruam Chok and Rim Ping supermarket. Lot Size : 50 sq.wa , 4 Beds, 2 Baths, 1 Living room, 1 Kitchen, 1 Dinning room, 3 Air- condition, 2 Hot-Water, Secure Parking. 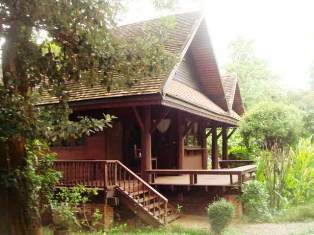 Bungalow and wooden stilt-house for rent in Doi Saket, Chiang Mai. 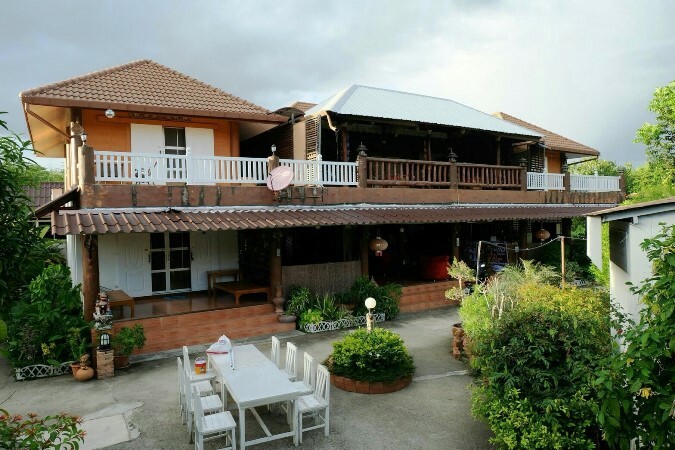 Bungalow and wooden stilt-house, 2 bedrooms, 1 aircon, max. 4 people, 947 ft (88 m), fully or partly furnished, WiFi throughout, LAN in the stilt-house, with private garden. 1. Tenants with own pets not possible to accommodate (because we have 1 outdoor dog and several outdoor cats on the property). 2. Best suitable for people who like a quiet and natural environment. 3. Car or motorbike recommended but not needed as there is public transportation available from the street adjacent to the property (60 Baht-person to Warorot Market, Distance to the Super Highway (11, intersection San Dek): 14.4 km or 9.0 mi, or 24 min by car. Distance to the Tha Phae Gate of the old city: 18.4 km or 11.5 mi, or 40 min by car. There is also the car-sharing service Grab available. 4. Generally not suitable for children below the age of 12 years. 5. There are stairs in KP, DB, CDP, TSCP, and these houses may therefore not be suitable for the elderly. 6. Suitable for the disabled could be PB and LL (wheelchair accessible changes possible). All houses are currently fully furnished. On request. partly furnished, or empty. Each house has a private (but not fenced) designed garden area. There is a natural garden area for the community. There is a large deep natural pond for swimming and boating for the community. There is WiFi Internet available throughout the property. New 3-storey commercial building for rent 3 bedrooms, 3 bathrooms, 132 sq.m. in Mae Hia real. Chiang Mai - Hang Dong Road Near Big- C Hang Dong Central Airport Chiangmai , from the main road about 900 meters , suitable for living, office opening. 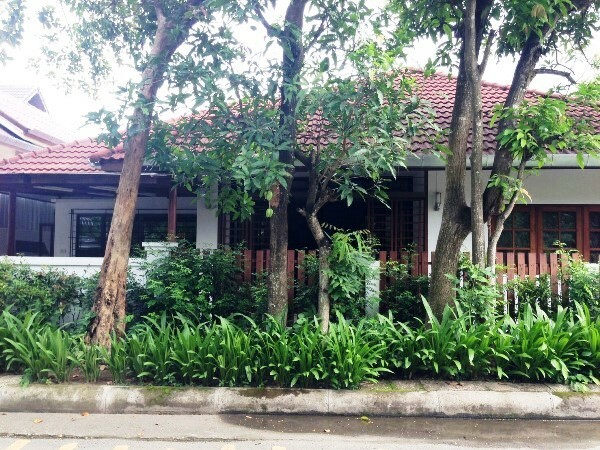 House for rent in the city, close to Chiangmai gate, walking street, with 2 bedroom, 2 bathrooms, full furnished. The house is fully furnished.,kitchen. near by Ambassador Bilingual School (ABS) and international School, Promenada and Rimping. HR5042- Beautiful house for rent in Maerim Chiangmai Thailand. 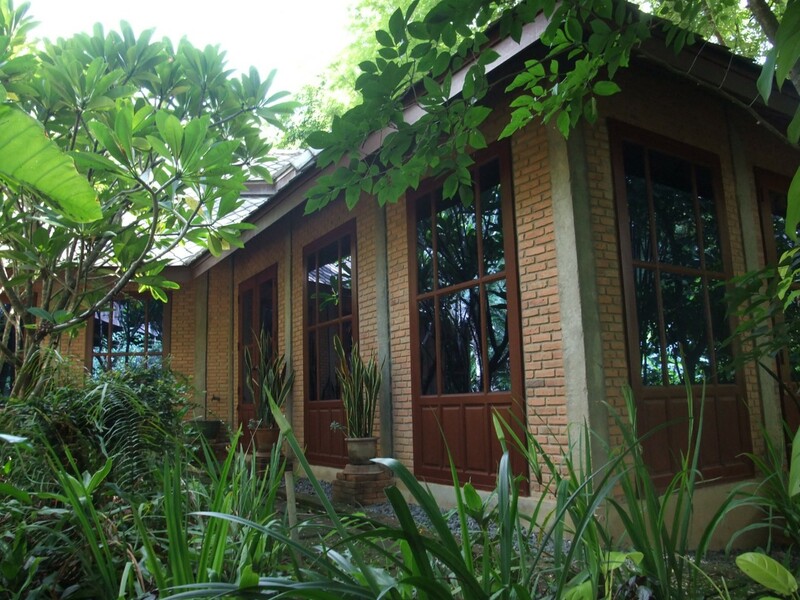 Beautiful house for rent the located on Maerim , north west of Chiangmai , Close to many tourist attractions, good atmosphere, quiet and peaceful.,such as Mae Sa Waterfall, Mae Sa Elephant Camp. 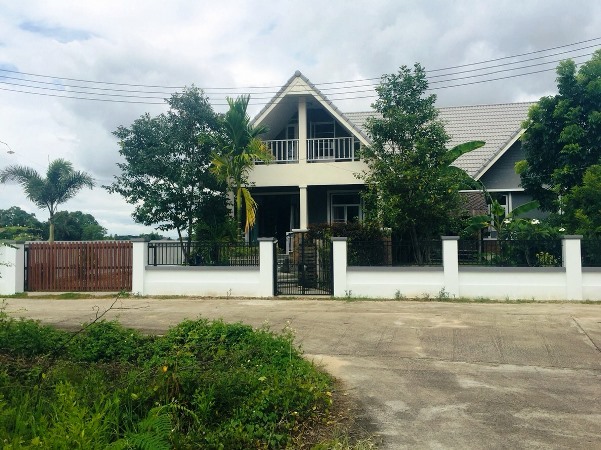 HR5047- House for rent MaeJo area.in Chiangmai Thailand. 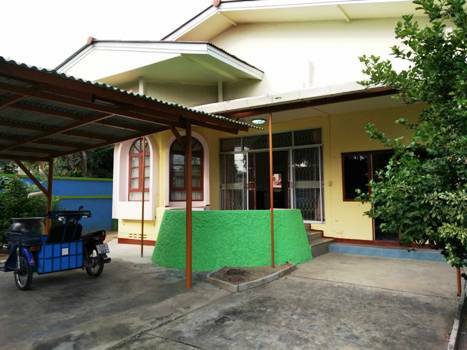 House for rent at project MaeJo area. good Atmosphere., Very lovely home, feel the warmth within the family. fully furnished. swimming pool in club house, 24 security. It takes 15 minutes from to Chiangmai City. garden, furnished, swimming pool in club house, 24 security. 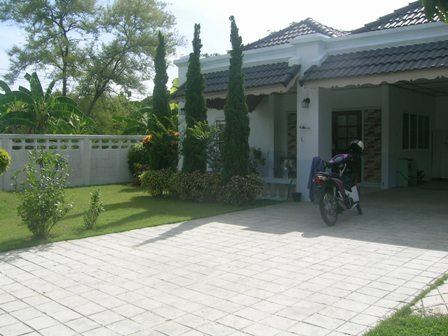 HR5053- Very nice rental house Surrounded by pure air A.Doi Saket in Chiangmai Thailand. Very nice rental house Surrounded by pure air in Doi Saket district about 15 kilometers away from the city center. There are 4 bedrooms, including an attic room, 2 bathrooms, 1 large hall and 1 living room, 1 kitchen, 150 square wha. The living area in the house is 250 square meters, suitable for people who love peace. And like nature Because the back of the house next to the rice field. 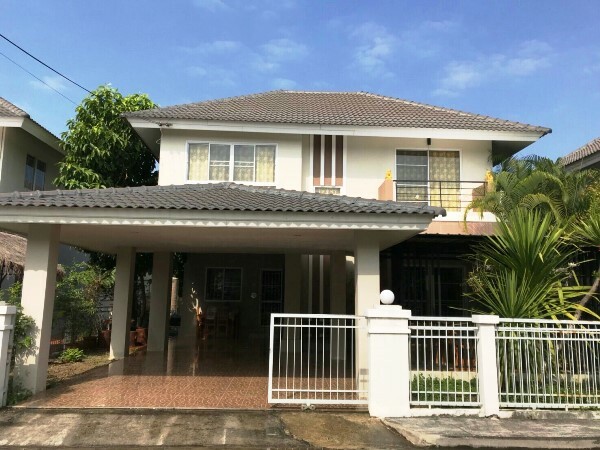 HR5055- House for rent good Locate in San Kamphaeng District, in Chiangmai Thailand. 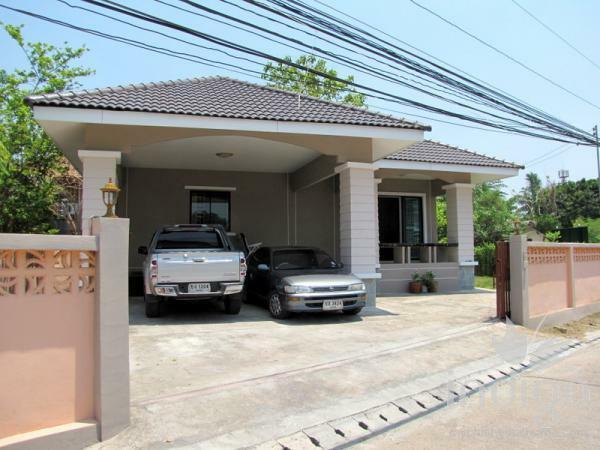 House for rent good Locate in San Kamphaeng District, in Chiangmai Thailand. - There is a living corner with a teak table in front of the house. - There is 1 air conditioner, 1 large bedroom, 1 central bedroom and 1 living room, water heater in the master bedroom. - There is a sofa set, TV, gas stove, microwave, kettle, refrigerator and washing machine. 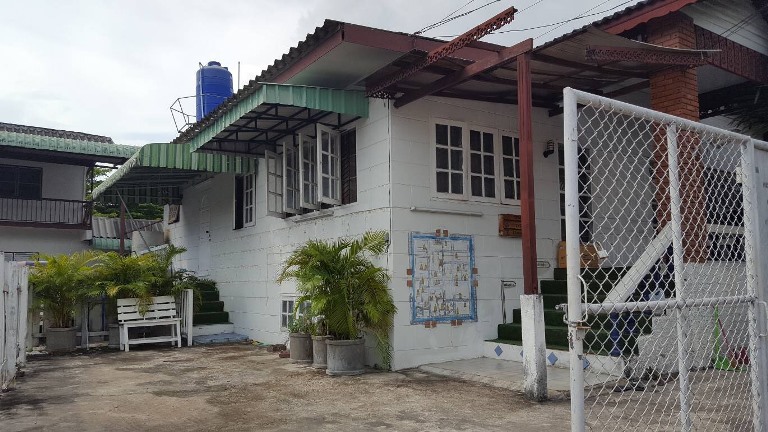 2 storey house for rent, land size 100 sq.w., 5 beds, 3 baths, with teakwood bed 6 feet, 2 air -conditioners, 2 warmers, 1 refrigerator, 1 microwave. garden back house, located in Nong Phueng Subdistrict, Saraphi District, Chiang Mai Province. Quiet, close to Seven, Chiang Mai Airport 10 minutes. rented, 15, 000 baht per month, no central. 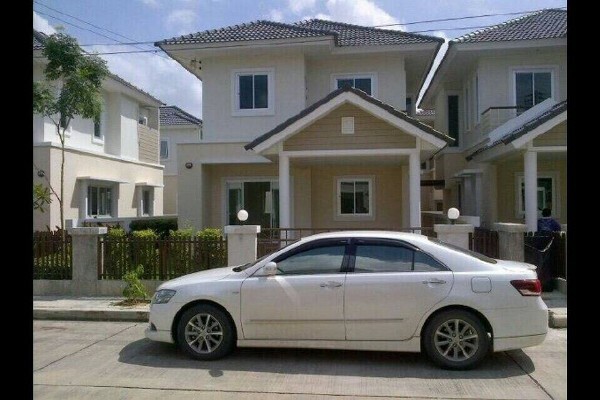 HR1800- House for rent in Chiangmai Thailand. 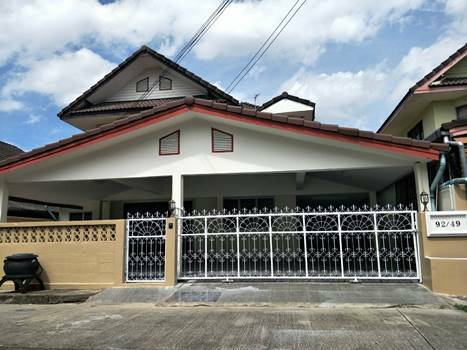 2 storey house for rent very beautiful with 4 bedrooms, 3 bathrooms, livingroom, kitchen, fully furnished, nice garden, near by shopping mall (Meechok Plazaa). HR1835- House for rent in Chiangmai Thailand. Very beautiful house for rent in Nong Hoi City Chiangmai. General Features Lot Size 60 Sq.wa, using area 160 Sq.m. with 3 bedrooms, 2 bathrooms, 1 living room , 1 kitchen and 1 office. 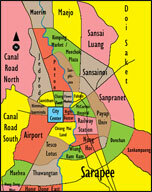 Near by the area of Wiang Kum Kam Old City, Global House Chiangmai, Varee Chiangmai School, Wat Chedi Lheam and Wat Sao Hin. HR2048- House for rent in Chiangmai Thailand. 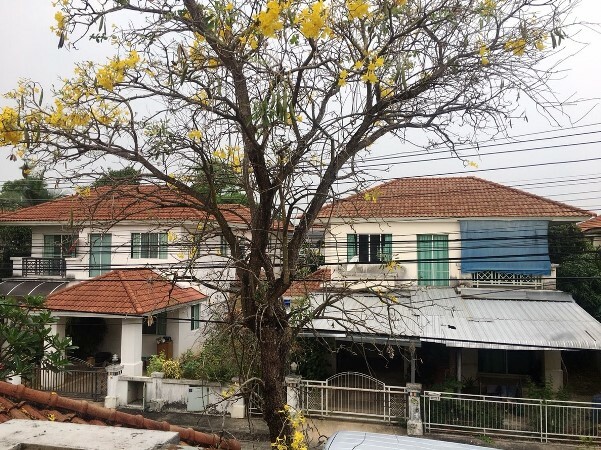 Double Storey House for rent in Ton Pao, San Kamphaeng, Chiangmai. 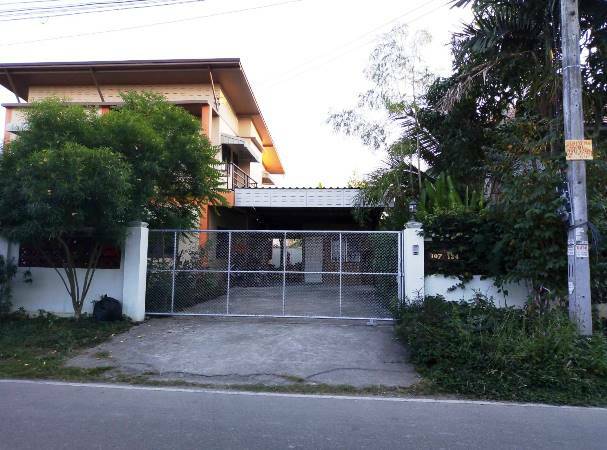 House with Located in a well maintained housing complex on Chiang Mai - San Kamphaeng Road. Easy to travel And with the location of the project adjacent to the river. Near by Promenada Shopping Mall, Big C Shopping Centre,The Christian German School Chiang Mai. Outside, beautiful landscaped garden. The garden area is well-maintained, it s nice easy to manage garden, covered area and car park. 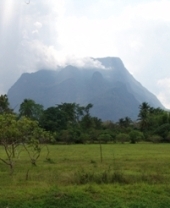 General Features Lot Size: 56 Sq.wa. Using area: 230 Sq.m. Price for Rent: 15,500 Baht/Month 3 Bedrs (Master bedroom is all built in.) 3 Baths, 1 Living room & Dinning Area ,1 Kitchen, 2 Air- condition, 2 Hot-Water, 1 TV, 1 Refrigerator or fridge freezer. Water tank Secure Parking , Fully furnished. Facilities: Security 24 hours, Children s Play ground. The brand new beautiful house for rent with nice garden. It is private house, good location. It is only 800m. From the Super Rimping market and 3 km. from the city. 3 bedroom 3 bathroom, western kitchen, 3 air-condition. 18,000 baht per month . this very charming house on the Ping River on the south of Chiang Mai City. It has a big garden and beautiful terrace that you can see the River. It has a lot of big trees around the house. It has 2 bedroom, 2 bathrom, Living room, fully furnished. It is about 5 km. from the Airport.